An award that's out of this world. 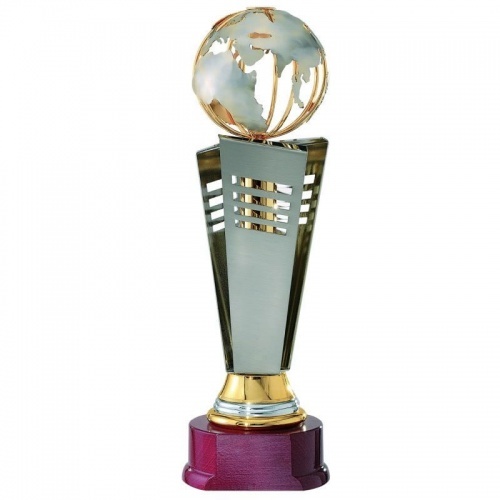 These contemporary trophies feature a globe motif that is suitable for a wide range of events and achievements. 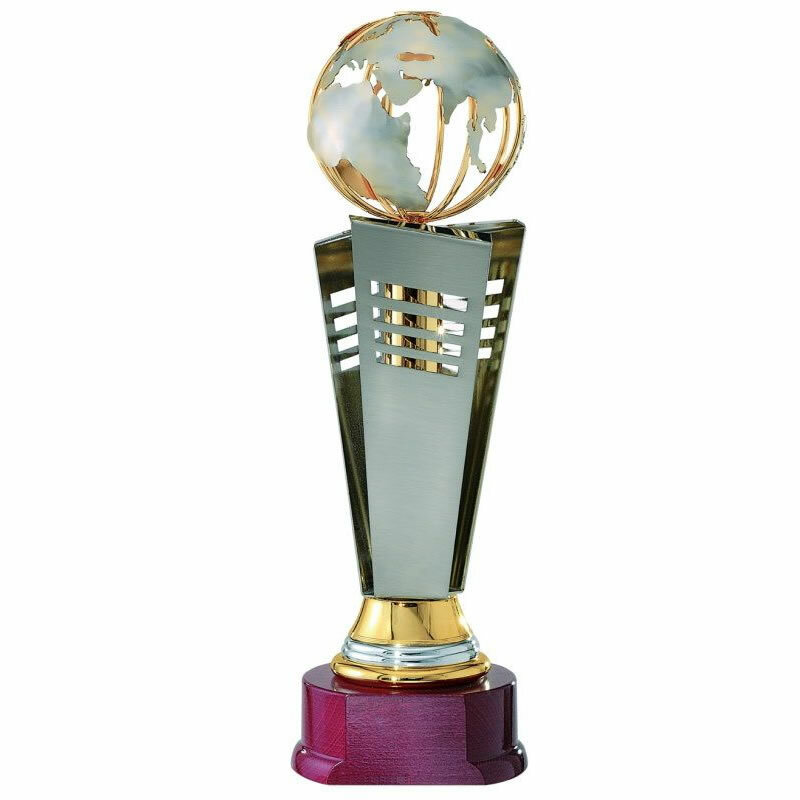 They stand 18in / 46cm tall with a globe diameter of 5.5in / 14cm, making them an imposing and substantial trophy for your awards. They can be engraved via a metal plate attached to the front of the wooden base.